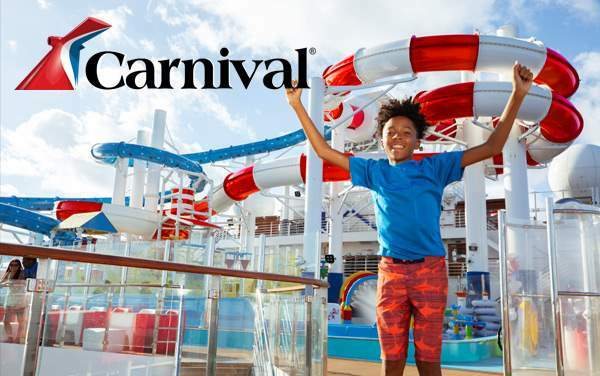 Cruise to Europe with Carnival Cruise Lines for a vacation filled with interesting people, delicious cuisine, and a whole lot of culture. 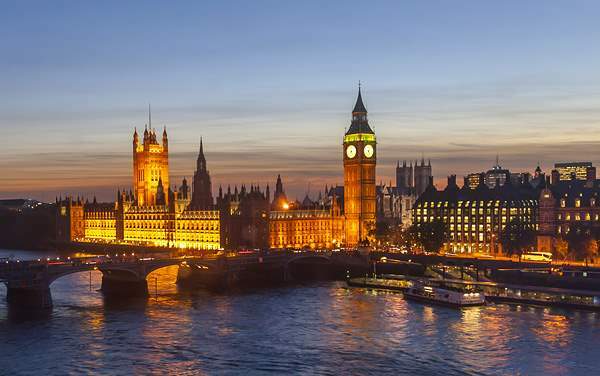 Discover castles, palaces, and a rich history that has influenced Europe’s current culture. Learn dances to new and intriguing music, culinary techniques from the world’s finest chefs, and inspire yourself with fine art. Become a wine connoisseur in Bordeaux or a race car enthusiast in Monaco. 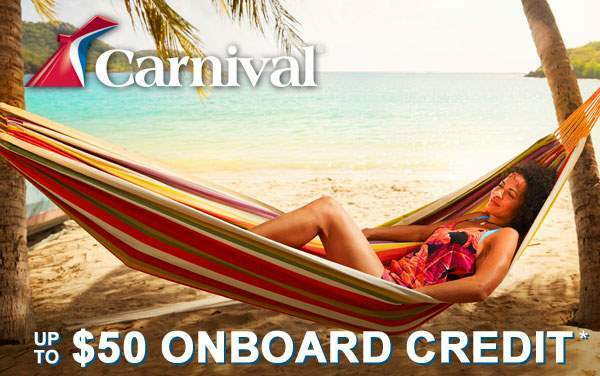 When you cruise to Europe with Carnival Cruise Lines, you’ll find yourself wishing for a permanent European residence. 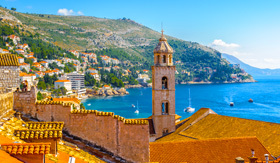 Wander the streets of the ancient medieval city of Dubrovnik to see some of the city’s best gems up close, including Dubrovnik Cathedral, the 13th-century city walls, the Franciscan Monastery and the Old Town – a UNESCO World Heritage Site. 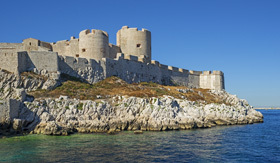 If your travels have you feeling exhausted, head to one of Dubrovnik’s many picturesque beaches to recharge. 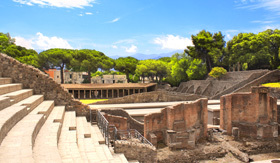 Travel back in time with a trip to Pompeii, a 1st-century city buried by the powerful eruption of Mount Vesuvius. This natural disaster has left archeologists – and you – with very well-preserved artifacts and a stunning depiction of what life was like during the first century in Italy. 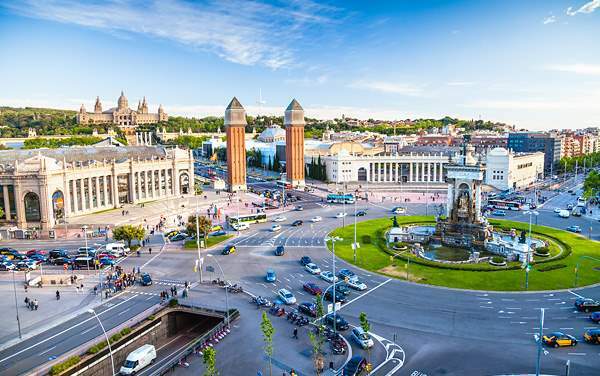 Enjoy some fun in the sun at this popular summer vacation destination for Spain’s royalty. 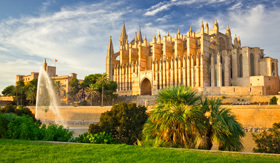 You’ll find top-notch beaches, golden cliffs and beautiful coastlines to appease your natural side, and downtown Palma is full of historic museums, buzzing plazas and dazzling cathedrals, such as the Cathedral of Santa Maria. No trip to the Mediterranean is complete without a tour of Rome and Vatican City. 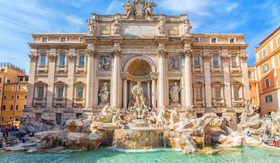 Imagine the roaring crowds as your stare at the ruins of the Colosseum, flip a lucky coin into the Trevi Fountain and crane your neck to take in Michelangelo’s world-renowned Sistine Chapel artwork. 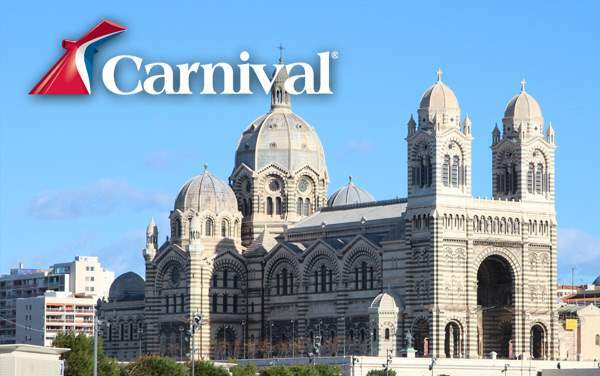 The grand city of Marseilles offers plenty of sites for Carnival cruisers, including the Chateau d’If island prison made famous by Alexandre Dumas’ Count of Monte Cristo. Marseilles also serves as a popular gateway to Provence and some of the country’s most beautiful countryside, often the inspiration for artists like Picasso, Matisse, Van Gogh and Cezanne. Here’s an offer you can’t refuse – a day tour of Sicily and the surrounding regions popularized by The Godfather. 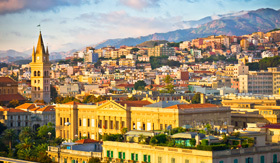 Head to towering Mount Etna for a hike around the snow-capped volcano, enjoy the charming bells of the Messina Cathedral or go for a leisurely stroll through the city’s Middle Ages architecture. 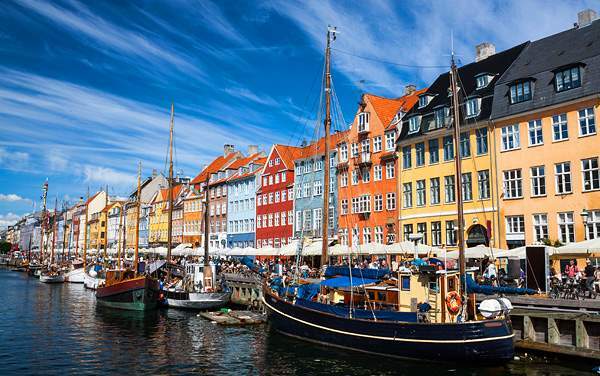 Browse our photo gallery of Europe cruising photos from Carnival Cruise Lines. 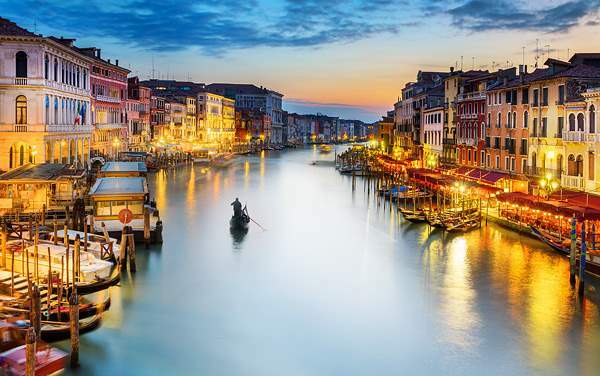 Keep in mind, this is just a sample of the sights waiting for you on a Carnival Cruise Lines European cruise vacation.